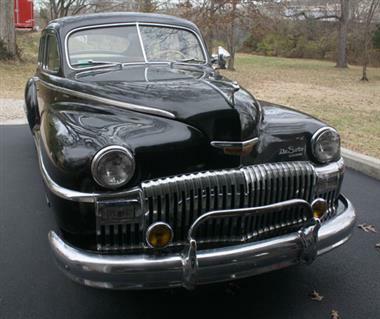 1948 DeSoto Custom in Affton, MO for sale. Desoto Custom. 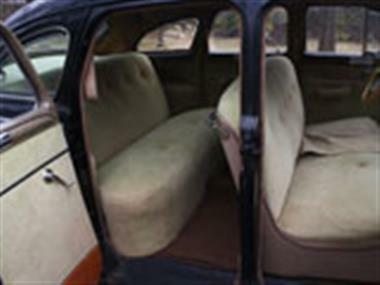 4 Door Sedan custom original car this car has had interior redone . 6 cyl fluid drive brake system has recently been rebuilt new front brakes all wheel cyls rebuilt as was the master cyl. Body is in excellent condition with a few minor bumps and bruises over 67 years. Minimal rust in the rocker. It is a driver around town . Car smokes and could use a ring job a very nice old stock car with a late model drive train could be a unique road cruiser . 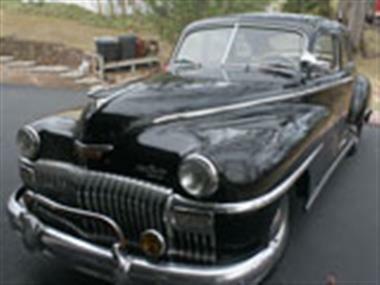 Price Analysis for 1948 DeSoto Custom. 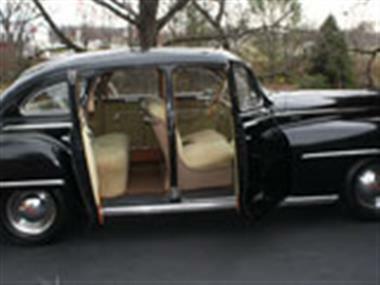 This vehicle is priced $3,497 less than the Average Market Price of $11,597 for a 1948 DeSoto Custom. This is a Good Deal as it's priced 30.0 % below market avg. The Pie chart below shows the number of ads within different price ranges.